I've been dipping in and out of blogging for the past few months, struggling to find the time and motivation to write and despite stating in my last post that I was coming back full time, I've been unable to commit to posting 2-3 times a week due to having a rough couple of weeks with my asthma... During all my down time, I replaced blogging with Netflix and Chill (the literal type of chill, not the naughty 👀) and have binge watched some amazing shows that I want to share with you guys if you're anything like me and love to snuggle up with a hot chocolate and turn your mind off for a while. I've tried to pick shows from different genres so there should be something to appeal to everyone, let me know what your thoughts are on these or if you have any other recommendations! 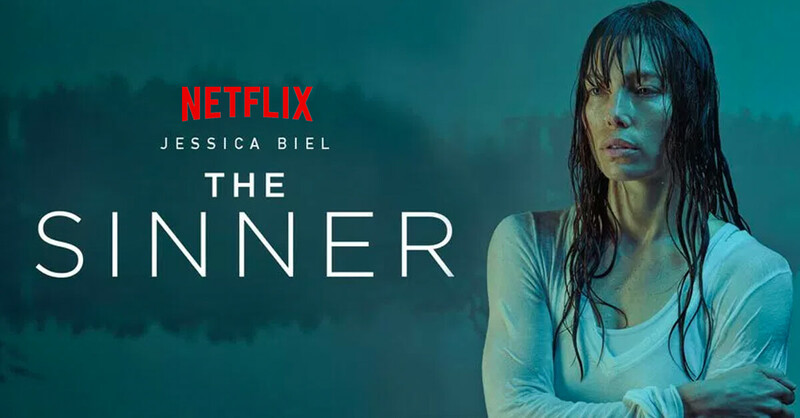 The Sinner was one of those shows that took me a few days to get into but once the story really started picking up, I was hooked. It's based around a seemingly normal mother that one day when at the beach with her husband and young son, stabs a stranger to death for no apparent reason and denies having any idea as to why she did it. 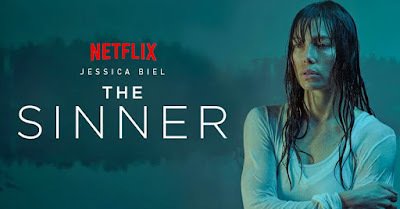 It's pretty gritty and heavy at times but is well worth the watch as the determined detective on her case slowly unravels her past and discovers what brought to her that point in her life. I found the Letdown on a whim one day when trying to find something to pass the time and I'm so glad I did! 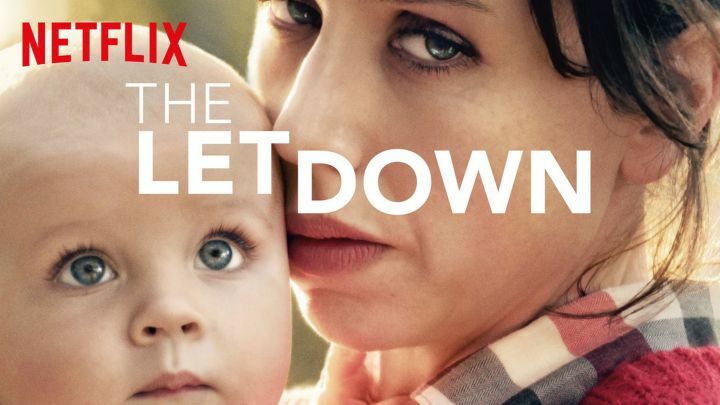 It's an Australian mini-series about a new mother who is struggling to adjust to her life as a mummy. She joins a support group for new parents and deals with a whole array of motherhood curve balls alongside her new friends, her workaholic husband and even the neighbourhood drug dealer. It's light-hearted, hilarious and perfect for mummy's that are feeling the pressure and want a giggle. I couldn't not include Stranger Things now could I? 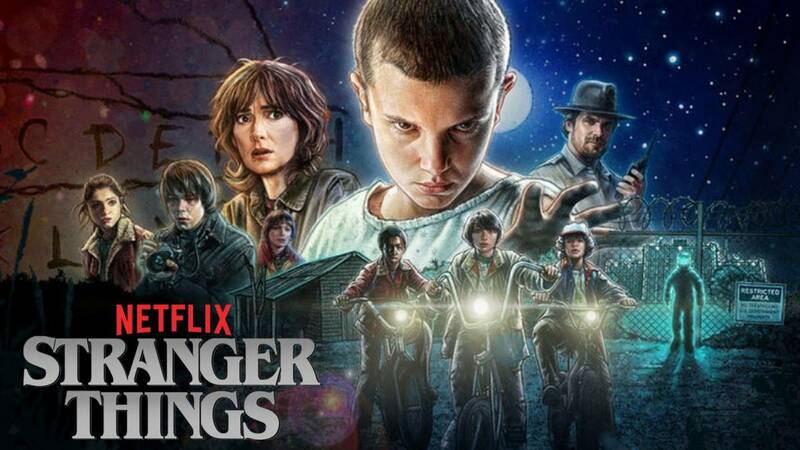 I don't think much needs to be said about this show as I'm fairly certain almost everyone has heard of it, but it's for sure one of my favourite shows ever. The 80's, dungeons and dragons and cute AF nerdy kids make a great watch and if you've not seen this, you're missing out! Money Heist, or otherwise known as La Casa de Papel is a Spanish show based on a group of 8 people with nothing to lose who plan to pull off the biggest heist in recorded history - to print billions of euros in the Royal Mint of Spain and escape - led by their criminal mastermind 'The Professor'. 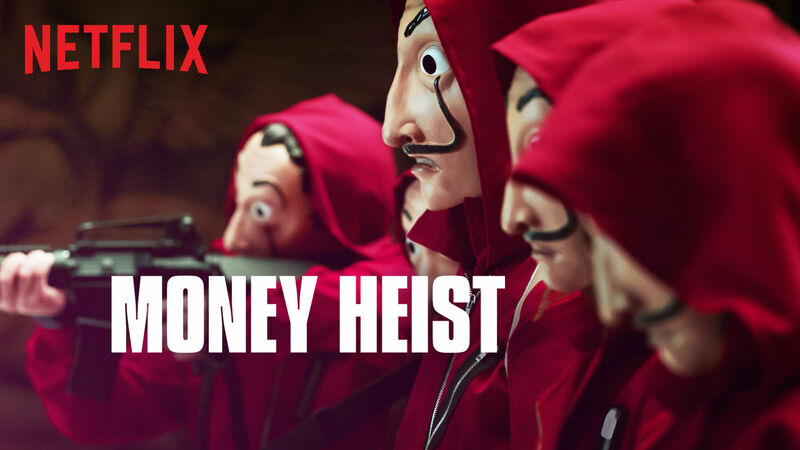 At first I was put off as I don't usually care for heist type things but oh man was I wrong to doubt it! 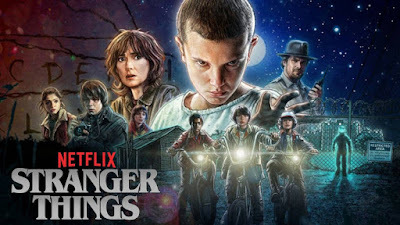 The character development, insane details, and overall tensity of their mission has sucked me in and as long as you can get past watching subtitles, you do not want to give this a miss. 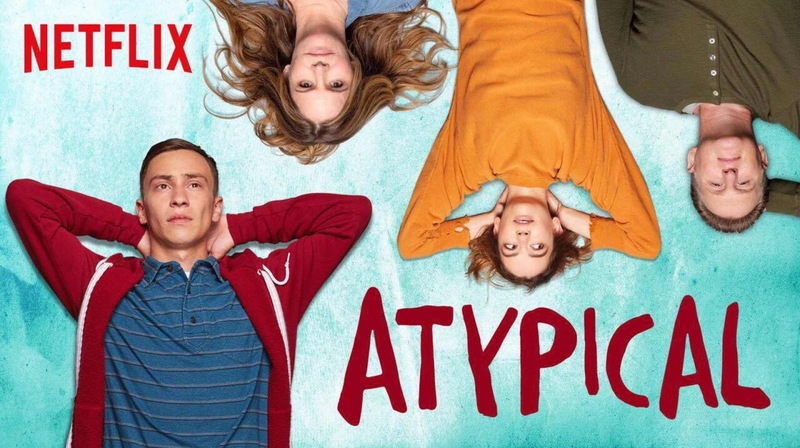 Lastly, another show I only recently came across is Atypical, a heartfelt comedy based on an 18 year old guy who has autism and decides it's about time to get into the dating world thanks to a little push from his therapist. It follows him as he learns every day things that 'normal' people do when it comes to romance, alongside his mum, dad and sister who do their best to make his life easier at every turn. I love these type of shows as they make you feel so good, especially when you celebrate Sam's little victories with him. I will warn you though, there are some tear-jerking moments, especially as a parent, when you watch him go through difficult situations - but it's such a lovely watch. Thanks for sharing. I’ve watched The Letdown and I absolutely loved it! It depicted those early days very well with a added touch of humour- perfect! Good one! Thanks for sharing such an informative post. I am definitely going to share it with my friends and cousins. I was also looking for some new series because I am getting bored now. I finished watching series by Andy Yeatman last month and I want shows of that level now.